It was the moment of truth. Twilio CEO and co-founder Jeff Lawson called the number that gathers all of the company’s employees onto one conference line. Then he asked for a volunteer — little did any of them know he was sitting at a table with a panel of other well-known CEOs. 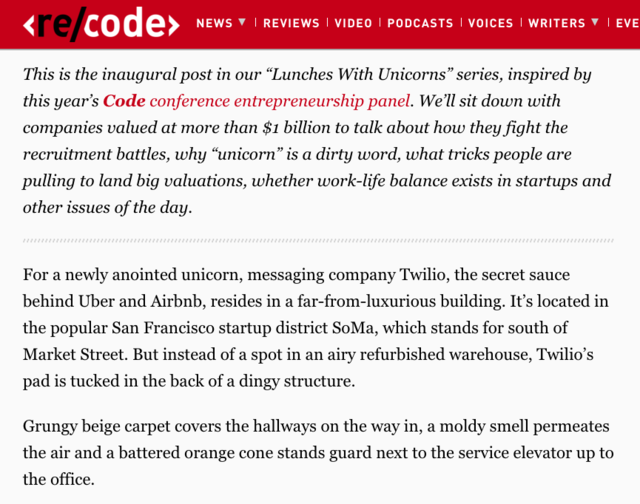 Minutes before, a fellow executive had complimented Lawson on Twilio’s values, but wondered if his employees knew and could name them. A volunteer spoke up and offered: “Simple, easy, and powerful.” Lawson thanked her and she asked him if she did a good job. “You did fantastically,” he said. It didn’t matter that she’d been totally wrong. The employee’s response told Lawson that his years of work on Twilio’s values still had a ways to go. She had chosen to speak to the nature of Twilio’s product, but not of its people. 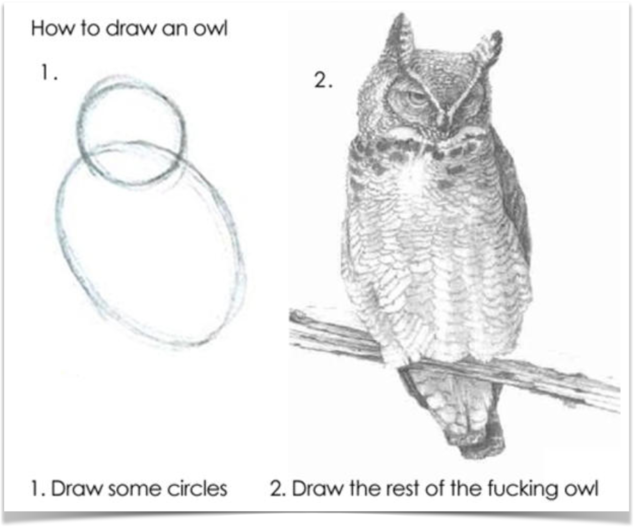 That moment revealed the disconnect between what values mean to different employees and the factors taken into account when expressing them. Over his career at Amazon, StubHub and Twilio, Lawson has become an outspoken teacher — and student — of company values. At First Round’s recent CEO Summit, Lawson brought granularity to company values and culture by sharing both victorious and vulnerable examples from his time at Twilio. Specifically, he deconstructed his efforts into three parts: articulating, living and changing company values. Any startup that has been told to be its authentic self, but has encountered more handwaving than a tactical plan will find solace and guidance in Lawson’s account. People. In this category, your values should help you decide who you should hire, who you should fire and how you treat each other while you work together. Startups mostly think about people when they consider values. Product. In most cases, it’s less instinctual to associate your product with your values. Your type of product, its features, how you treat your customers and how you respond to threats and opportunities around your product are built into your value system. Process. Values associated with process link to how decisions are made in a company. This includes how you report progress, hold people accountable and trust each other. For example, most startups will say that trust is vital, but won’t construct a process that reflects and protects that priority. Values are written words, and your culture is how you actually live those written words. Record ideas until they’re in the triple digits. Let your group riff. Some will be prolific; others will need some time to rev their engines. But everyone needs to push past the obvious or nebulous answers that come first: honesty, hard work, teamwork, etc. These may be right, but they shouldn’t be unchallenged incumbents. Collect all ideas without qualification. Then tell the dozen participants thank you, and that you’ll follow-up. Be the Chief Editor Officer. Group and consolidate the ideas. When Lawson did this exercise, he combined 100+ ideas into about 25 values. A weeks later, convene the group and evaluate the consolidated ideas. Ask this question: Which of these ideas resonate with you and which do not? Put them to The Oxygen Test. After the first round of feedback, the CEO should do another round of consolidation until there are about 10 values left. The final step is to put each value to the test with one question: Which of these couldn’t you live without out? The goal is to keep those only that are natural and indispensable, like oxygen. There are no hacks to living your values — it inevitably starts with the leader. “That’s my first fundamental belief. The CEO and founder must exemplify the values. Full stop. Everyone looks at everything you do. If you aren’t living them, nobody else will,” says Lawson. Your goal is not to hire people who exhibit your values, but who are not incapable of living your values. Lawson’s favorite illustrative example comes from a world beyond Twilio and technology: the foodservice industry. In Setting the Table, New York restaurateur Danny Meyer reflects on when he first learned about how to make a service business work. When Meyer was green and relatively unknown, he once asked a more seasoned restaurateur how he learned to get all of his employees to do exactly the right thing to be hospitable to their guests. The man cleared the table and asked Meyer to put the salt shaker in the middle of the table. As soon as Meyer puts it in the middle, the restaurateur moves it off center and asks him where it is. Meyer points to it and the restaurateur asks him to put it in the middle. This pattern repeats five or six times until Meyer is about to throw in the towel. When it comes to the tough work of orienting your team with company values, don't get mad. Just put the salt shaker back in the middle and people get the message. It takes some forethought to think about how your values ring truest in various situations, but intelligently applying them is a must. “Keep your eye out for ways in which values are being interpreted in ways that you did not imagine. That may be in both a positive and negative way, depending on the scenario,” says Lawson. Expect your people to build from your values in ways you never thought. But their interpretations may not be the ideal application. Monitor how values manifest. Twilio has a tradition of taking an annual company photo. 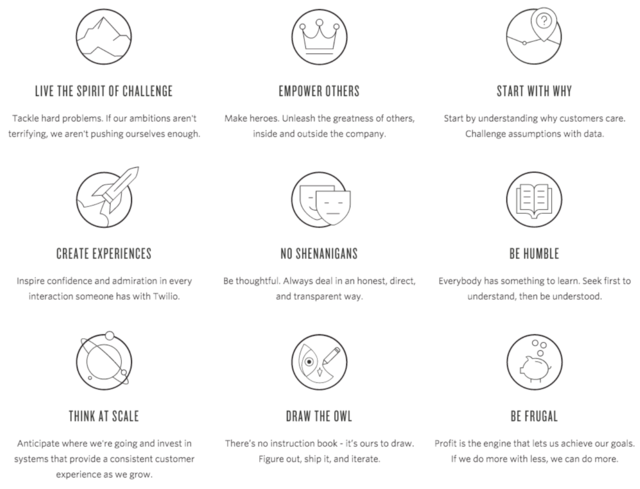 From the six members on the team in 2010 to his 400-person strong company today, these images remind him of the values that have attracted, retained and evolved Twilio. Behind Twilio’s growing team is the three-stage company values system that Lawson has put in place. First it’s articulating — not creating — what your people, product and process represent in words. When your values are lived and interpreted inside and beyond company walls, they become your culture. Finally, your values mustn’t be too sacred to be periodically evaluated, even if the company keeps them in the end.